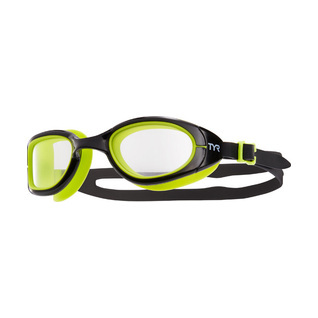 Outsmart mother nature with the Special Ops 2.0 Transition Goggle. 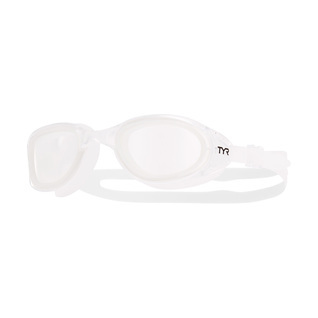 Advanced photochromic technology responds to changing light conditions by automatically transitioning lens color from clear (for indoor use) to smoke (for outdoor use) and vice versa. 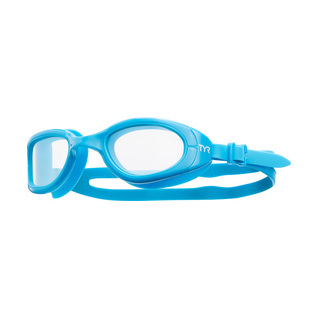 The LGSPX goggle allows 100% performance whether the sun is shining brightly or hiding behind clouds. 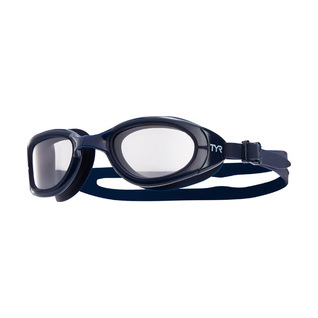 All TYR Special Ops 2.0 goggles feature durable, hypoallergenic DURAFIT silicone gaskets that provide a comfortable, watertight seal and maintain their shape over time. 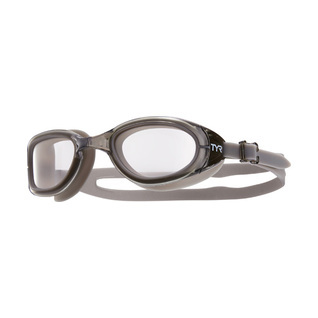 They also feature embedded anti-fog, a unibody design and a wide peripheral range for optimal sighting. Embedded Anti-Fog: Integrated treatment retains clarity without the need for traditional anti-fog spray application and re-application. Wide Peripheral Range: Wide Peripheral range for optimal sighting.